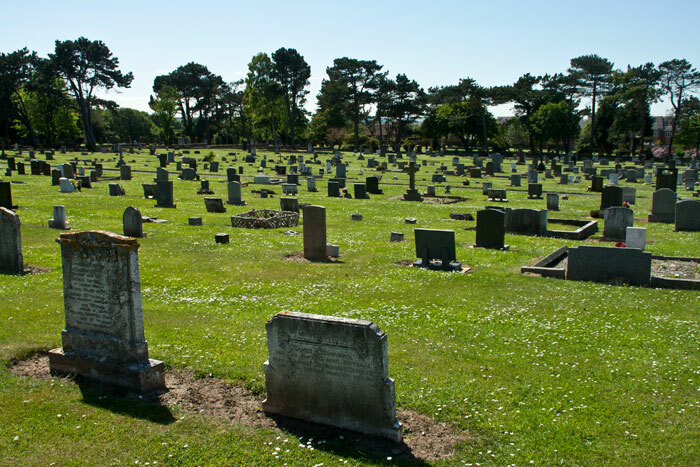 Loftus Cemetery. The graves of Privates Newton and Tyreman are in the plot on the other side of the cemetery road. 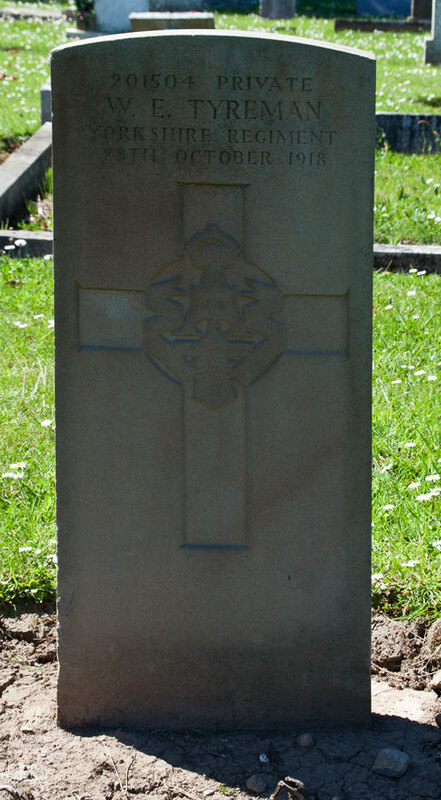 There are 11 War Graves in Loftus Cemetery. Two of these are for men of the Yorkshire Regiment from the First World War, and one is that of a Green Howard from the Second World War. Private Milton Newton. 1586. 4th Battalion Yorkshire Regiment. Son of Martha Newton, of 8, Hyde Place, Aylesham, Adisham, Canterbury, and of the late Harry Newton. Died 30 January 1916. Aged 22. Born Loftus, Enlisted Skelton, Resided Loftus. 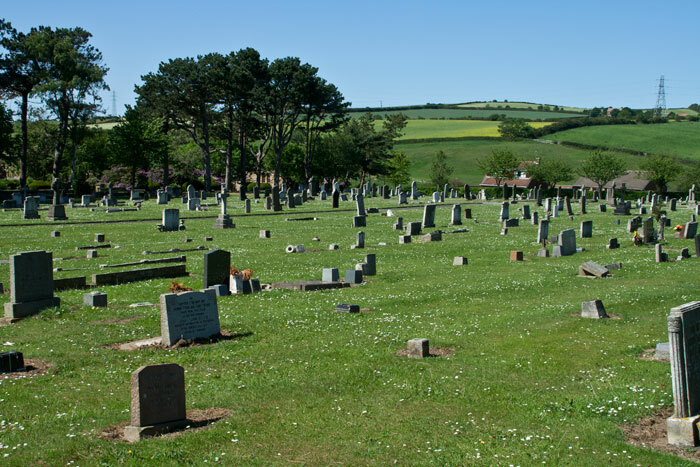 To view larger sized images of the headstones (left), click on the thumbnail. Close the window that opens to return to this page. 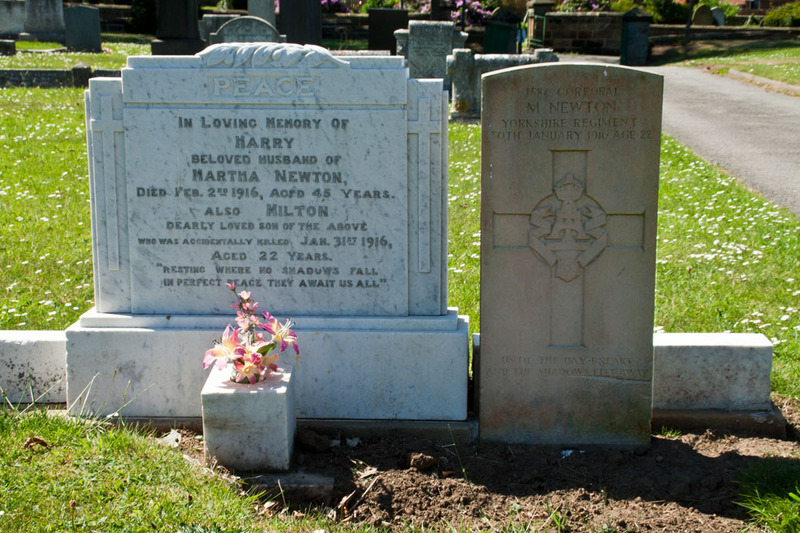 The upper photo shows the Newton Family headstone beside that of the Commonwealth War Grave headstone for Private Newton. 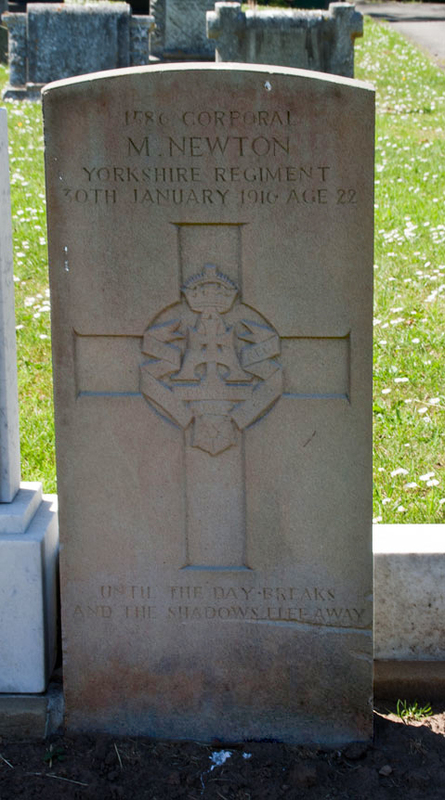 The family headstone shows that Private Newton lost his life in an accident (date given = 31 January 1916 vs CWGC date of 30 January 1916), and that two days later his father, Harry Newton, died. Corporal Milton Newton, of Loftus, aged 22, of the 4th Yorkshire Regiment, recently returned from France, was killed near Whitby on Sunday night, and his father received serious injuries. They were proceeding towards Whitby in a motor cycle and side car, when they collided with a man and horse. The car was overturned. Corporal Newton was killed instantly." Private William Ernest Tyreman. 201504 of the 1st / 4th Battalion Yorkshire Regiment (Depot). Died 28 October 1918. To view a larger sized image of the headstone (left), click on the thumbnail. Close the window that opens to return to this page. Private David Shaw. 4392480. 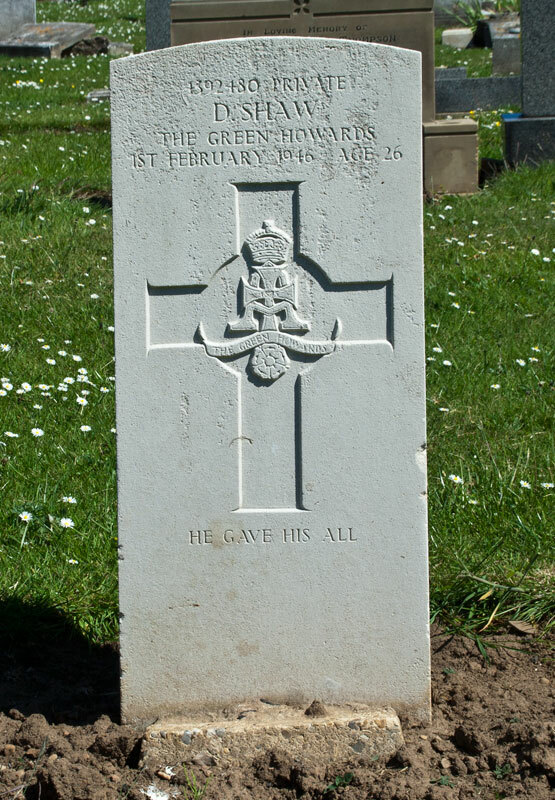 7th Battalion Green Howards. Son of David M. Shaw and Mary Shaw, of Loftus. Died 1 February 1946. Aged 26.